Each participant will be given a certificate of participation upon completion. 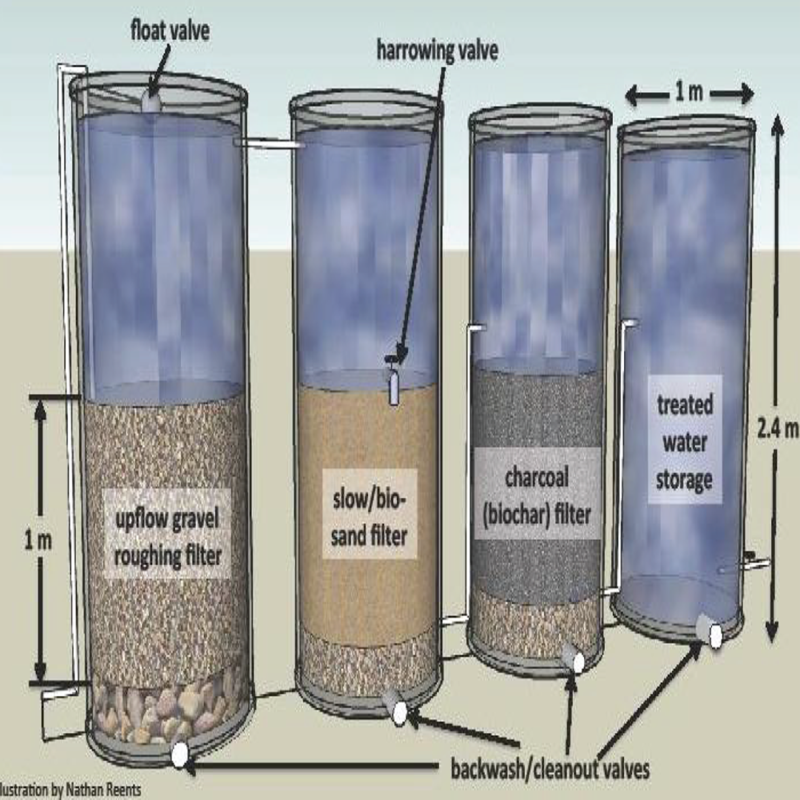 Bio-filter, as a homemade filter, is composed of three separate layers of gravel, sand, and activated charcoal. It is a streamlined method of filtering impurities in the water starting from the biggest up to the minutest impurities in the water. 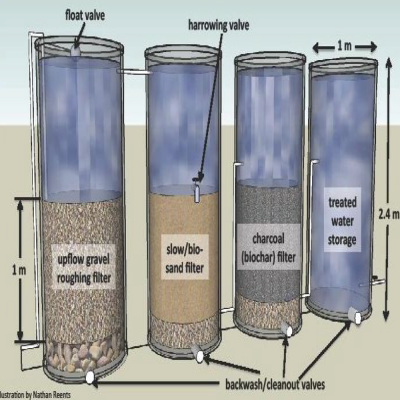 To learn about water filtration system, the role of each layer in removing specific impurities. To learn about biochar, why it can be used to adsorb impurities. To understand the adsorption mechanism compared to absorption like sponge. understand the importance of clean water in maintaining good health. 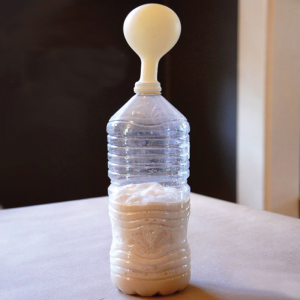 To help to solve the clean water scarcity in some rural areas, with some readily found materials in nature. 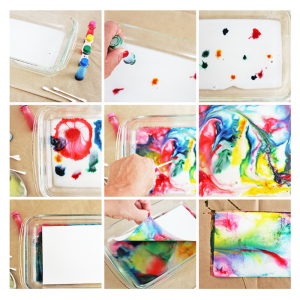 Each participant will be given a certificate of participation upon completion..
Each participant can bring back their marbled milk paper. 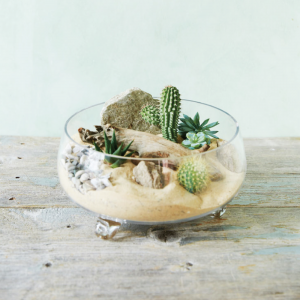 Each participant can bring back their own beautiful terrarium. 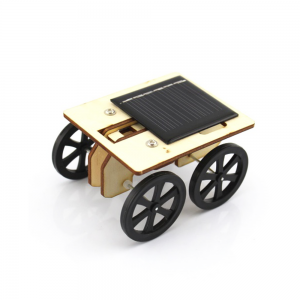 Each participant can bring back their DIY Mini Solar Car.